Brite tanks, also referred to as beer storage tanks or serving tanks, are used for storing beer before packaging, carbonating beer, or for serving beer directly from a tank. Lehui Craft’s brite tanks are built to last a lifetime, using some of the most advanced manufacturing technology in the world. We offer material exactness, complete traceability and a dedication to producing certified pressure vessels to international standards. We offer sharp, finely polished tanks to ensure your tank is as beautiful as it is efficient, and we regularly provide personalized specs and fittings and on-site installation. With every brite tank we manufacture, we conduct thorough radio-graphic inspection on welding lines to ensure the prevention of contamination. We also utilize state-of-the-art auto-polishing and electric polishing technologies which helps us maximize tank durability, sanitation and aesthetic beauty. Interested in more information on our brite tanks? Contact us on our website and we’d be happy to discuss design specifications and send you a competitive quote! Whether you’re in need of a smaller, compact brite tank for serving directly or a large-scale tank for storage, we have the manufacturing capability and expertise to build jacketed and insulated brite tanks as well as single-wall vessels. 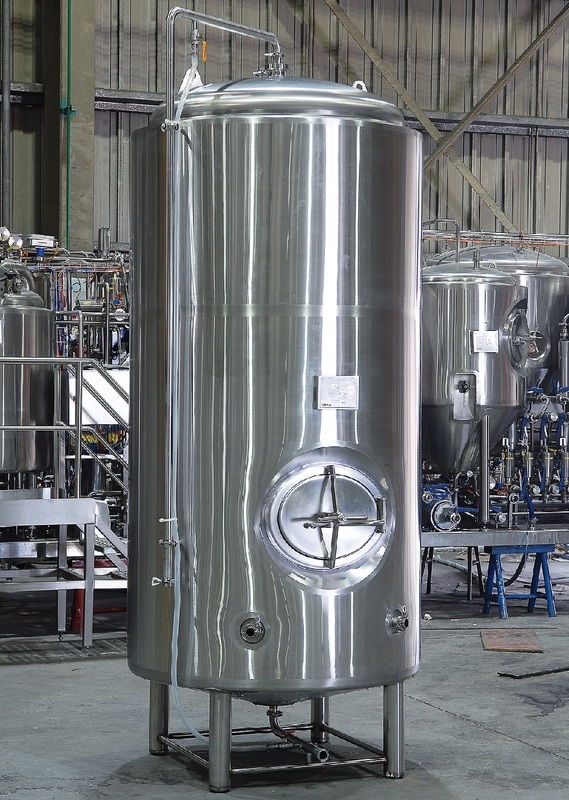 For nano or microbreweries, we can create compact, efficient tanks as small as 3 BBL in size. For breweries in need of large-scale storage tank farms, Lehui has ample experience with designing brite tanks ranging up to 300 BBL in size. Whatever your brite tank needs might be, we work hard to meet and exceed our customers’ expectations with world-class quality construction and competitive pricing. We know every craft brewery is unique, and between design and rendering, customer service, installation and on-site training support, we’ll work with your team every step of the way to maximize the efficiency and organization of your facility or brewpub.